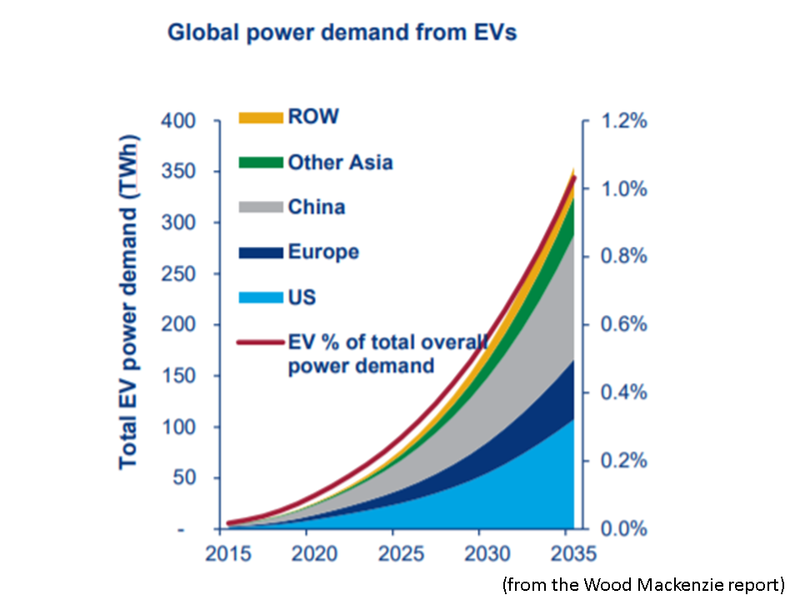 This short summary outlines Wood Mackenzie's outlook on electric vehicles and key upside and downside risks. Some of the questions addressed: How many EVs can we expect on the road by 2035? What sort of policy and technology drivers will help accelerate EV growth? How fast will battery costs decline and what is the impact of growing battery needs on metals markets? What are the implications for oil and power demand, and what are the risks to our outlook? What is the impact on other commodities? A more detailed and in-depth version of this analysis is available to purchase. Since 2010, electric vehicles (EVs), including both plug-in hybrid electric vehicles (PHEVs) and battery electric vehicles (BEVs), have grown exponentially across most major markets. In 2016, the global EV stock rose to 2 million, just one year after hitting 1 million. 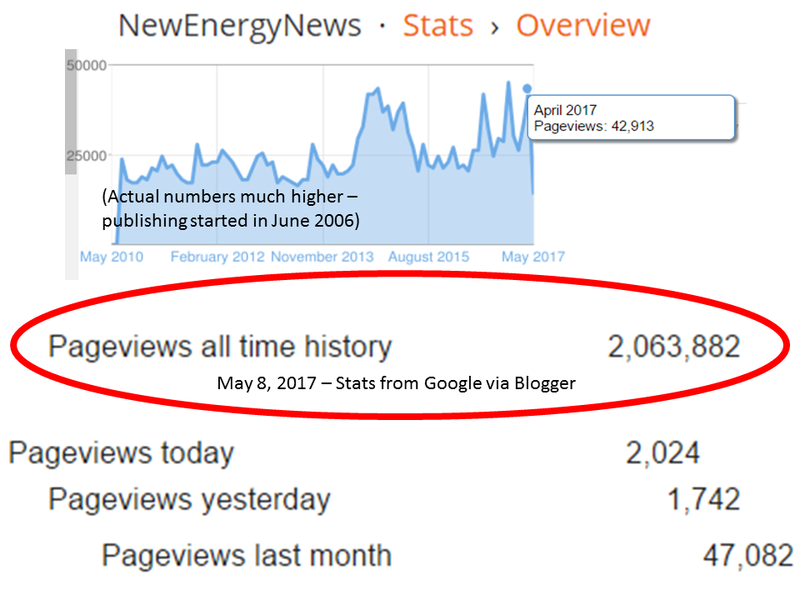 And 2017 is poised to set another milestone, as this will be the first year when global EV sales top 1 million. This impressive growth has largely been driven by government subsidies and other incentive mechanisms, yet EVs remain a niche component of the global transport fleet. That said, EVs do represent a disruptive threat for oil, power and metals markets alike. Policymakers are starting to view EVs as a viable solution to carbon and air quality pollution mitigation efforts. In parallel, market forces and competitive threats are forcing large automakers to increasingly announce plans to introduce electric options to their existing line-ups. In extreme cases, both sets of stakeholders are now looking at fully transitioning to electric vehicles. Today, EVs have a significantly higher sticker (purchase) price than comparable internal combustion engine (ICE) vehicles. Reducing the cost of an EV's battery is essential to expanding their appeal to more consumers. As battery costs decline, EVs are expected be much more cost competitive with the much larger midsize and entry level segments, likely by the mid 2020s and early 2030s respectively. Yet, depending on the rate at which battery costs decline, this could happen much sooner. Luxury EVs are already cost-competitive with some luxury ICEs but EVs won't prove to be disruptive to commodity markets until they are able to make sizable inroads within the entry and midsize segments. This means subsidies will likely continue to be required to drive EV sales through the mid 2020s. In Asia, the phase out of support mechanisms through 2020 will weigh on sales, particularly in China. Even so, we expect that by 2035, every one in 8 cars sold in China will be electric. That number is closer to one in 10 for the whole Asia Pacific region. 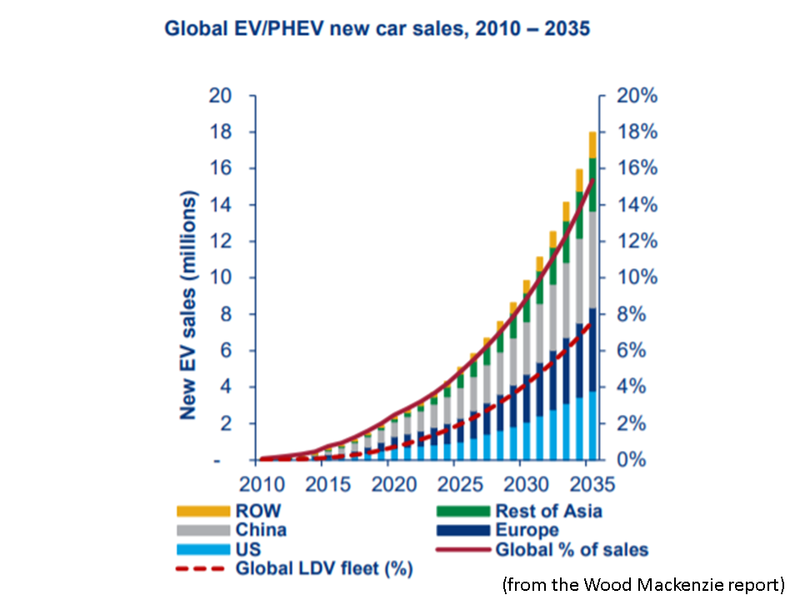 The US will become central to the global EV market, with sales reaching 20% of all autos by 2035. Europe is expected to become the largest EV market on a percentage basis with EVs accounting for almost one in three cars sold by 2035. 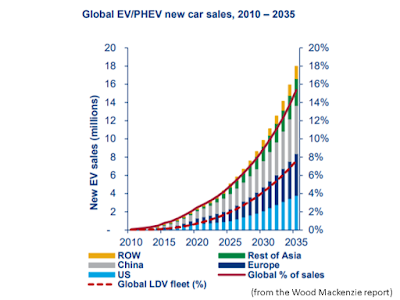 In total, we expect the global EV fleet to rise from 2 million vehicles today, to 125 million by 2035. 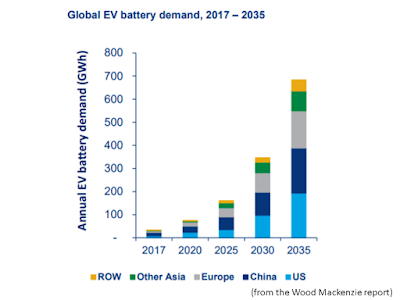 Such expansion of the global EV fleet will boost demand for lithium, as well as other metals used in the manufacturing of batteries, such as nickel, cobalt, and manganese. Depending on the type of battery chemistry used, this places a varying emphasis on the need for materials as each can have different material intensities. 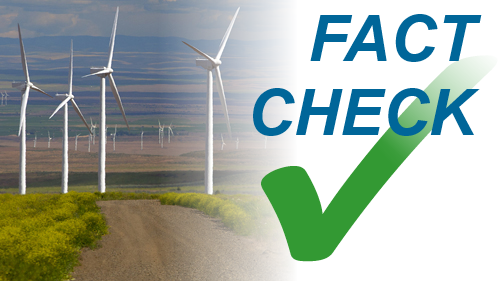 With materials making up almost 75% of total pack costs, battery manufacturers need to maintain a steady supply of materials to effectively manage pack costs. Our analysis of the lithium supply chain (extraction through processing, to battery manufacture) suggests current capacity will not be exceeded until 2028. 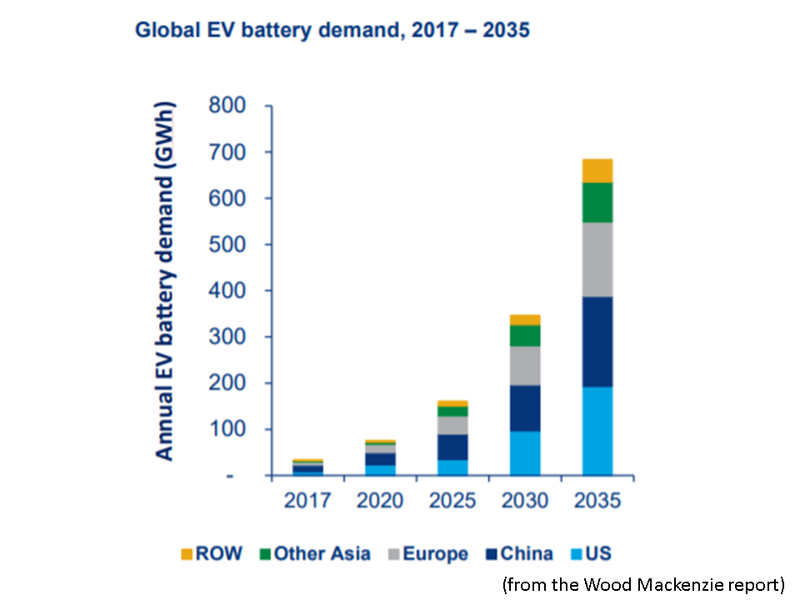 By 2035 expected EV sales of 18 million annually will require battery production to increase threefold. 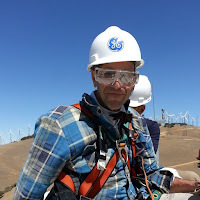 Supply chains will have to accommodate this additional demand along with demand for batteries from stationary power storage products in order to avoid excess upside risk to raw material and battery pack costs. Oil markets are already facing structural change, and our base case shows gasoline demand peaking globally by 2030. 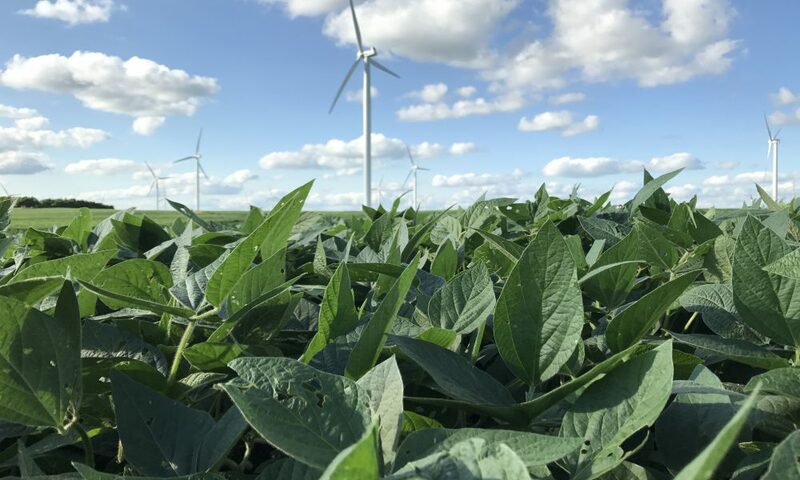 The primary driver for this structural change is maturing economies in the developed and developing world alike, combined with ever-increasing engine efficiency. 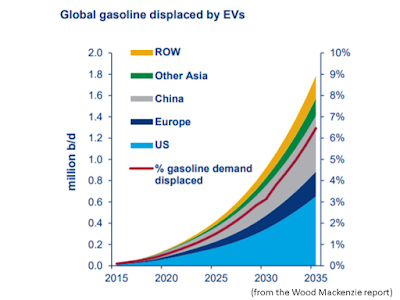 By themselves, EVs will have only a limited impact on global oil demand. However, the regional picture is nuanced, with the US hit hardest due to the higher average mileage driven vs. Asian and European markets. Rising global penetration of EVs will boost power demand, but the impact on the electricity sector is less significant than the expected impact for the oil market. Most developed country markets have capacity to handle many years of EV growth. That said, fast charging during periods of high demand could create significantly higher demand impacts and stresses on both the wholesale and distribution grid. Also, impacts at the local level could be more pronounced compared to at a national or global level. Utilities will need to use smart charging and time of use rates to manage the realities of a large numbers of EVs charging simultaneously. 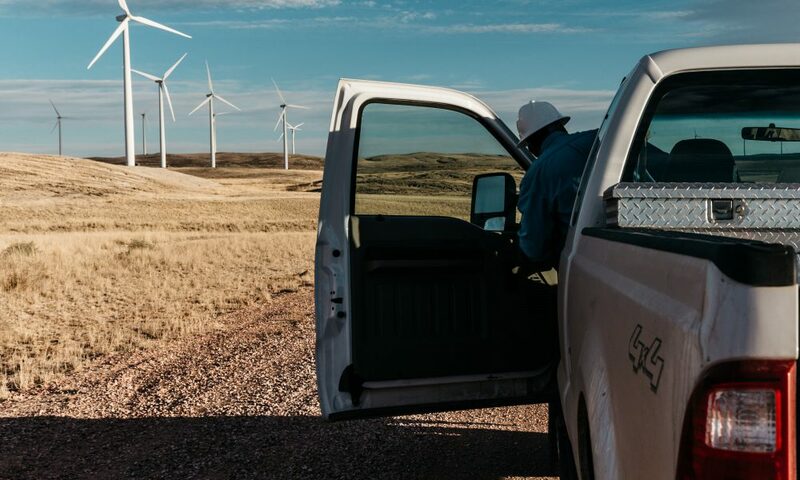 Still, the incentive is there for regional utilities to electrify transport, as it offers a way to boost power demand and optimize fleet operations, including during times of over-generation by renewables. 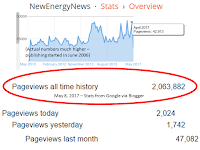 As with any rapidly-advancing technology, EVs present a number of risks to our base case view especially to the upside. Bullish factors for EV growth could include policymakers and urban planners increasing their support for EVs especially as the technology matures. Larger macro trends like an expansion of ride hailing services along with autonomous driving technologies could create a much faster transition to electric vehicles than anticipated. The most significant upside risk, however, are technological advances in batteries, allowing the emergence of longer range, faster charging and cheaper EVs. 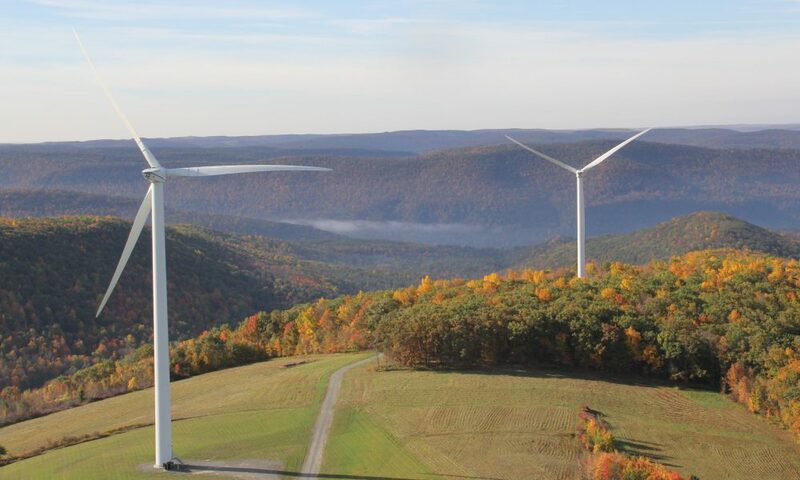 The truly disruptive impacts could come from a confluence of these trends along with wider policy initiatives to decarbonize the energy sector to mitigate climate change and sustainability objectives. Downside risks to the EV outlook include higher battery costs, supply chain issues for metals, insufficient investment in charging infrastructure and power grid constraints. Challenges to integrate renewables within power systems could also weaken the argument to electrify transport. Most importantly, the vehicles themselves need to be a compelling choice for consumers; if they are not (for price or usability reasons) then EVs will struggle to gain a foothold in the auto market. Similarly, manufacturers need to stay profitable as they transition to new drivetrain technologies; sunk investment in ICE R&D (e.g. for 'clean' diesel engines) could delay the shift towards electrification. 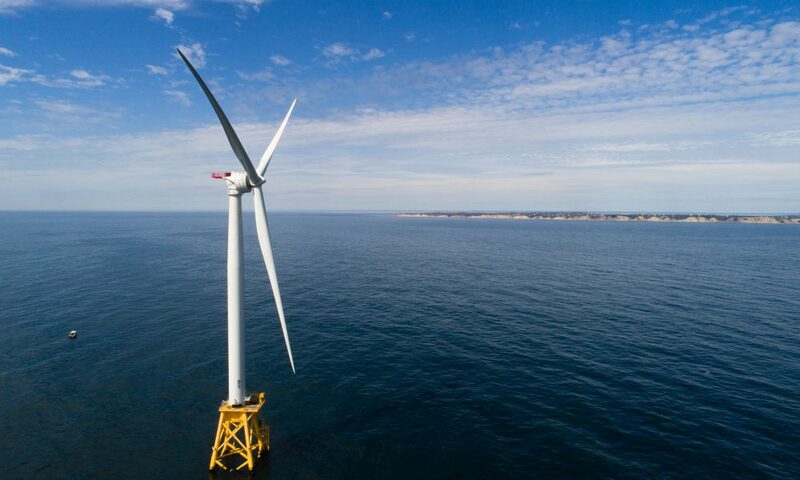 With upwards of 50 percent of crude demand driven by transportation fuels like gasoline or diesel, electric vehicles pose a structural threat to oil market demand and a significant opportunity for renewables and metals like lithium, nickel, copper and cobalt. While electrification trends seem to picking up steam, there are considerable unknowns and challenges. Wood Mackenzie's reference case assumes that EVs will likely play an increasingly important role especially after 2025; but fleet efficiency gains in traditional engine types are likely to remain the most significant driver of oil demand trends in the sector. Still, EV technology is moving apace, as are consumer attitudes and policymakers' goals. Close attention to the EV space is essential to understanding how oil, power and metals markets will play out.